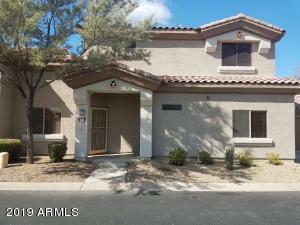 Explore Peoria condos for sale as shown below. 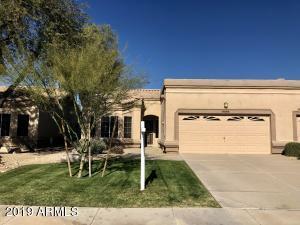 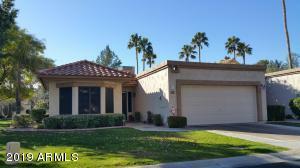 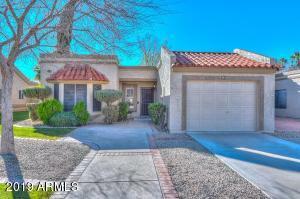 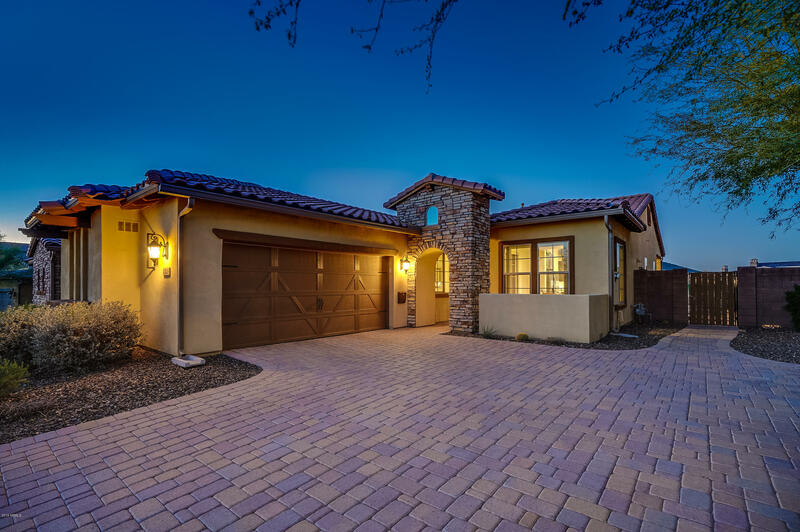 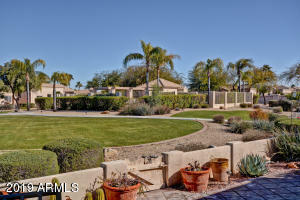 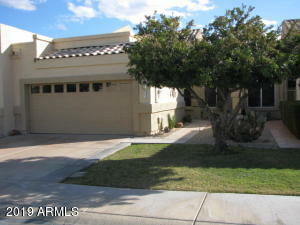 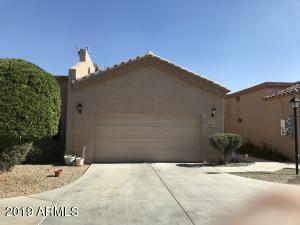 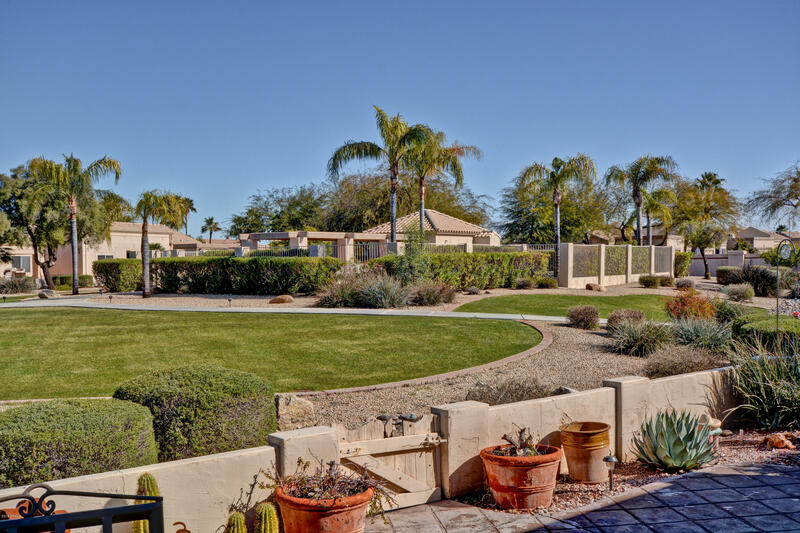 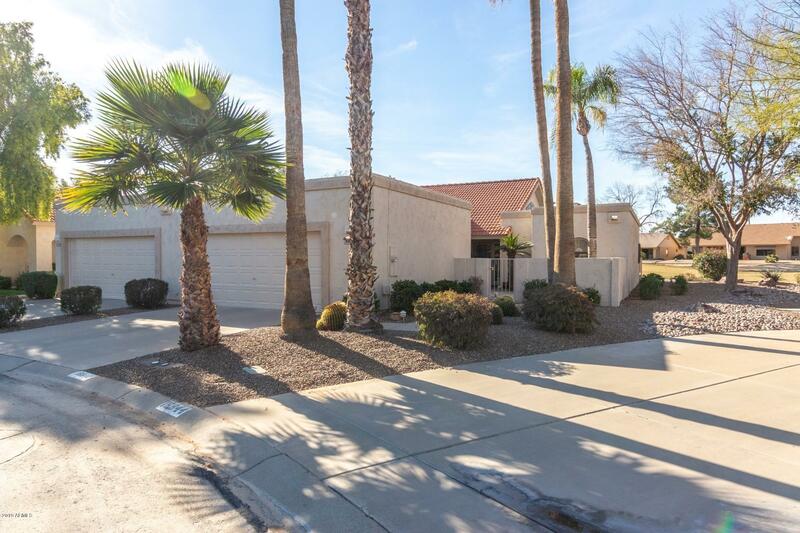 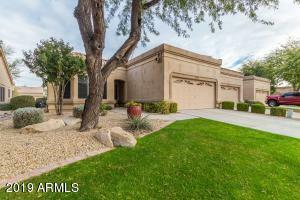 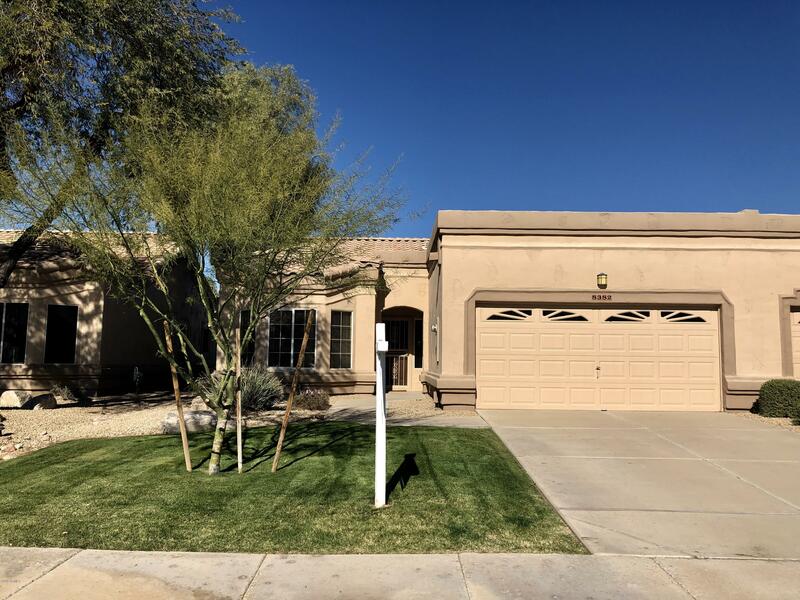 The condominiums featured, include the most recent listings in Peoria, Arizona. With an average high temperature of 78 degrees in March, Peoria is a wonderful place to own a condo and to enjoy Major League Spring Training baseball. View popular Peoria condo communities.